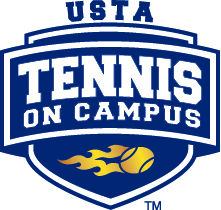 The USTA Eastern section will reimburse up to $250 for any school that runs an invitational. We will need a copy of the budget and receipts to be able to reimburse. We will also need to reimburse the school directly so please make sure you are working with your student government associations. Please contact Sarah Lannon; lannon@eastern.usta.com with any questions!